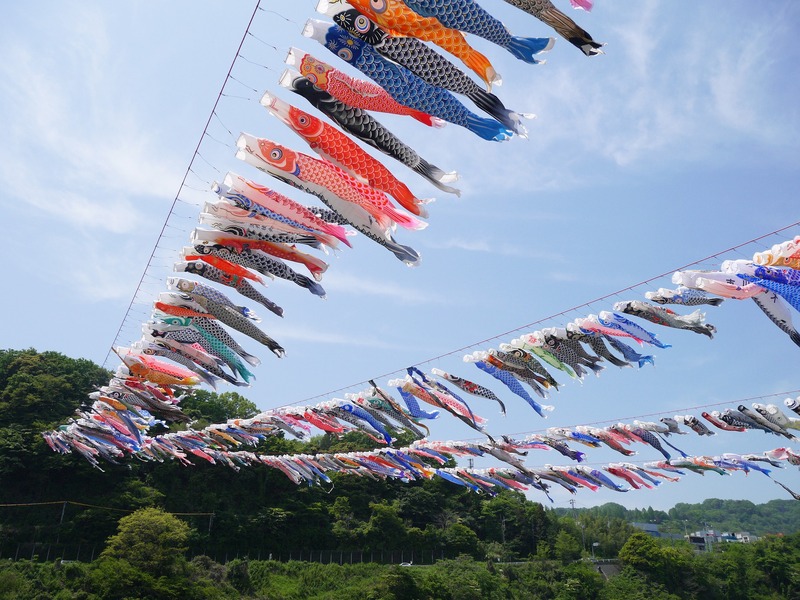 Japanese stocks had risen sharply in April and continued to be strong in May. As 5/17, the monthly rate of increase was 1.65% for the Nikkei Average and 1.75% for TOPIX. NY Dow rose by 2.28% led by the appreciation of APPLE (APPL). The SOX index consisting of 30 semiconductor stocks increased by 9.68%. Domestically, some semiconductor stocks have been rising sharply, but we believe that there is still room for further study mainly of high-tech stocks. The dollar/yen exchange rate was 113 yen to the dollar at the beginning of the year. Since then, the dollar had depreciated with the exchange rate temporarily at 104 yen to the dollar on 3/26, resulting in yen appreciation. The Nikkei Average, which attained a post-bubble recovery high of 24,000 yen in January, dropped sharply to 20,300 yen temporarily on 3/26. However, after that, the dollar/yen situation reversed with the dollar appreciating. Currently, yen has weakened more than 6 yen to reach 111 yen. This yen depreciation has pushed the market upwards, with the Nikkei Average closing price reaching 22,838.37 yen on 5/17, within range of 23,000 yen. In fact, the Nikkei Average has risen 10.8% from the low of 20,617.86 yen on 3/23 recorded for the first part of the year. However, Applied Materials (AMAT), the world’s largest semiconductor device manufacturer, released its results on 5/17, and announced a 2018/10 3Q (May-July) sales plan which is lower than market expectations. Its stock price subsequently declined sharply temporarily in after-hours trading. We therefore need to pay attention to US stock movements especially for high-tech stocks in the short term. Furthermore, we need to discern China’s response to US demands during the second round of the US-China trade talks, as we expect the results to impact market situation. We therefore need to closely track these developments. With regards the upcoming US-North Korea summit, it seems that negotiations on conditions for the complete denuclearization of North Korea are progressing behind the scenes, and we can expect many twists and turns going forward. Withdrawal of the US from the Iran nuclear agreement is also expected to impact Europe. Under such situations, we need to pay attention to the foreign policy and rate of increase of interest rate of the US, and their potential impact on the stock market. Meanwhile, US economic indicators continue to be favorable, and additional interest rate increase is expected at the June FOMC. The dollar is expected to rise further against the yen. Domestic listed companies which had been adopting a cautious stance are expected to revise their 2019/3 forecast upwards. 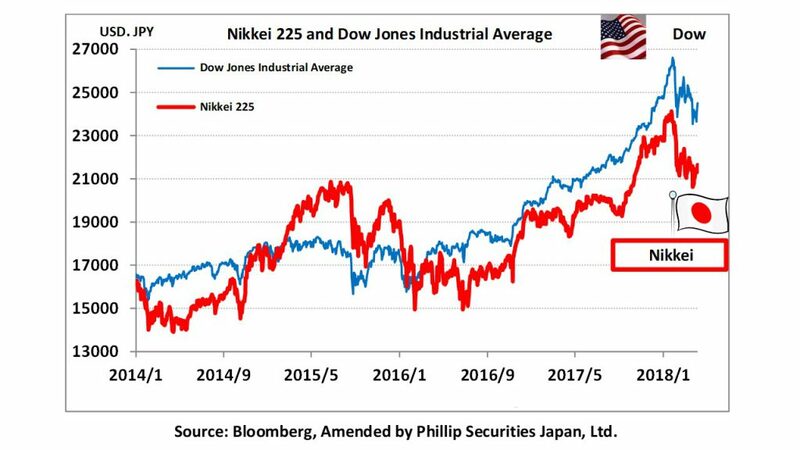 We expect the Nikkei Average to rise further in view of the forecasted currently 13-fold PER level. 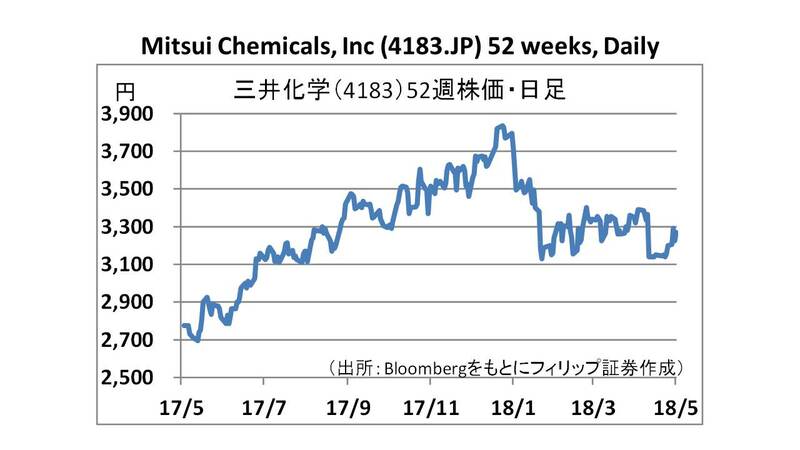 In the 5/21 issue, we will be covering Mitsui Chemicals (4183), Terumo Corp (4543), Idemitsu Kosan (5019), Sagami Rubber Industries (5194), Tokyo Seimitsu (7729) and Yamato Holdings (9064). ・Comprehensive chemical manufacturer established in 1997. 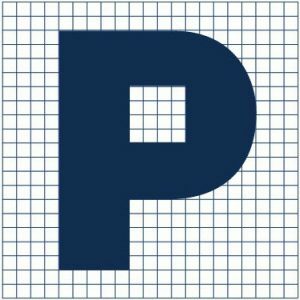 Deals with “mobility” products centred on automobile materials, “healthcare” products such as spectacle lens materials, dental materials, non-woven fabrics, “food and packaging” products such as agricultural chemicals, packaging materials, and “basic materials” including petrochemicals and basic chemicals. Has a global share of 45% for plastic spectacle lens materials. ・For FY2018/3, net sales increased by 9.6% to 1.3285 trillion yen compared to the same period the previous year, operating income increased by 1.3% to 103.491 billion yen, and net income increased by 10.4% to 71.585 billion yen. Petrochemical products continue to enjoy strong domestic demand, with facility operations such as naphtha crackers operating at high levels. High performance resins for automobiles and non-woven fabrics for disposable diapers also performed well. ・For FY2019/3 plan, net sales is expected to increase by 11.4% to 1.48 trillion yen compared to the previous year, operating income to increase by 2.4% to 106 billion yen, and net income to increase by 11.8% to 80 billion yen. Besides the contribution from production capacity expansion of resin used for automobile bumpers etc, inquiries are also expected to increase for spectacle lens materials and non-woven fabrics. ・Established in 1921. Manufactures and sells pharmaceuticals and medical devices both in Japan and overseas. Apart from pharmaceuticals, also manufactures and sells nutritional foods, blood transfusion devices, disposable medical devices, artificial organs and electronic thermometers. 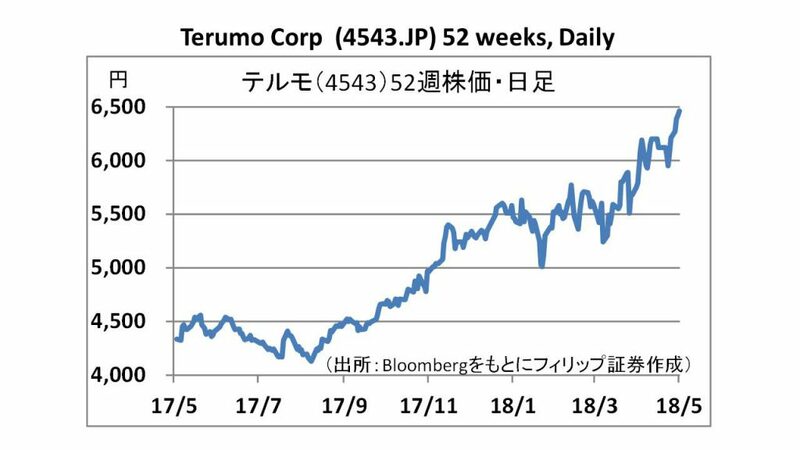 ・For FY2018/3, net sales increased by 14.3% to 587.775 billion yen compared to the same period the previous year, operating income increased by 23.7% to 108.552 billion yen, and net income increased by 66.0% to 91.295 billion yen. Achieved highest profit on record. Sales of access devices, ultrasound imaging diagnostic apparatus “VISICUBE”, intravascular ultrasound catheter “AltaView” etc were strong. ・For FY2019/3 plan, net sales is expected to increase by 3.4% to 608 billion yen compared to the previous year, operating income to increase by 5.5% to 114.5 billion yen, and net income to decrease by 8.5% to 83.5 billion yen. Although catheters are expected to perform well, tax expenses temporarily decreased in the previous term due to tax cuts in its US entities. Medical Excellence Japan, which comprises 50 companies including this company, will be working with the government to export medical infrastructure to India.